Our Gigabit County is Open for Business! The construction of the Kent County Fiber Project is now underway, promising a great future for Kent County's students, residents and business owners alike. As the construction phases of the network are completed, ISPs and other private organizations can begin to utilize the network to provide services with up to gigabit speeds to homeowners, businesses and local organizations as early as November 2016. To receive updates about progress in the fiber network and news about other developments in Kent County, please subscribe below. 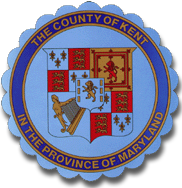 Interested in doing business in Kent County? 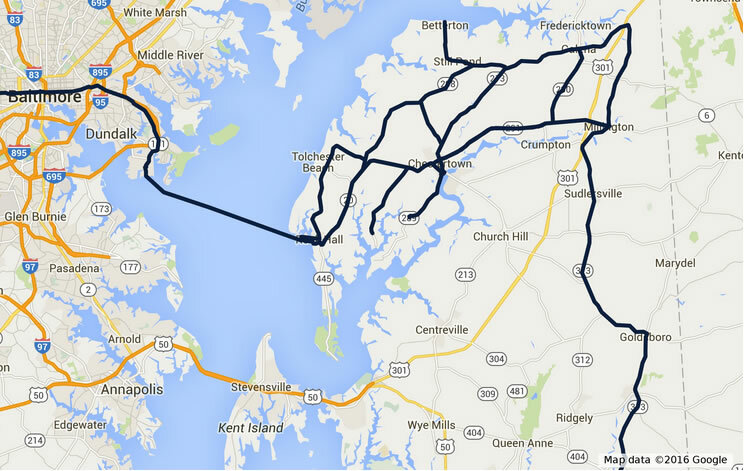 Kent County is conveniently located less than 2 hours from Philadelphia, Baltimore and Washington DC situated on the Eastern Shore of Maryland. Here, we have a perfect blend of historic and rural preservation combined with quality higher education which has resulted in our strong and thriving culture and quality of life. Here, we take pride in our economic diversity by hosting and providing opportunities for various industries to grow and prosper. 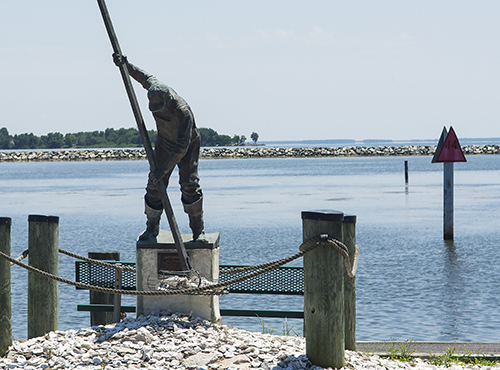 With over 130,000 acres of agricultural land, 265 miles of shoreline, and located in close proximity to major US highways, Kent County's location has been a strategic asset for many of our industries, including seafood, agribusiness, manufacturing, marinas and hospitality, and more. 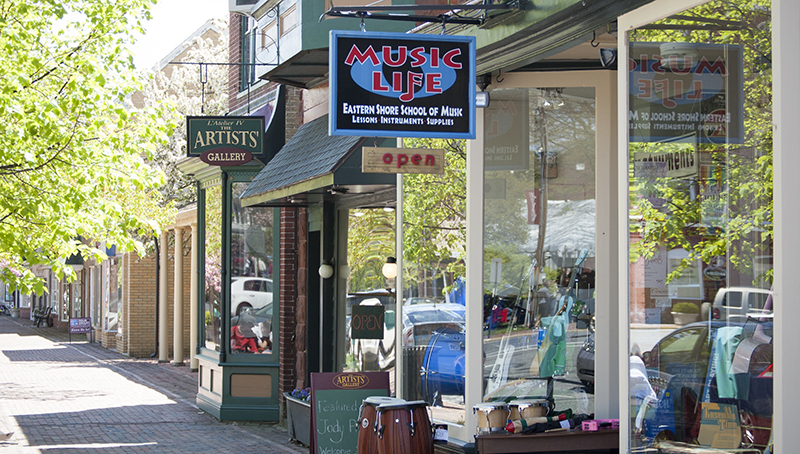 If you are interested in starting a new business or relocating, we invite you to explore the many opportunities that Kent County has to offer.